The New Jersey VMware User Group Q1 2019 Event will be held at Dave and Busters in Woodbridge, NJ on 3/22/2019. Abstract: In this presentation we shall discuss a key component of business transformation — the evolution of BC/DR to IT Resilience and how to leverage Zerto to protect, transform and innovate your business. IT Resilience allows you manage both unplanned disruptions, including outages, ransomware attacks, natural disasters as well as the planned disruptions, such as moving to cloud or data center consolidations. 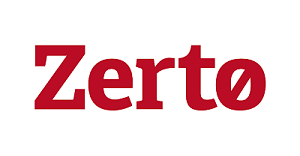 With Zerto you can be resilient and ready to accelerate transformation by seamlessly adapting to new technology, while protecting the business and customers from disruptions. Abstract: vSAN momentum continues to build. Over 19,000 customers have modernized their business with Hyper-Converged Infrastructure powered by vSAN. In this session you'll get a technical overview of vSAN 6.7 Update 1, as well as some of the enhancements that are simplifying infrastructure operations so that IT can focus on the workloads moving the business forward. Andy is currently a Principal Virtualization Architect at NetApp SolidFire, focusing on VMware integration and Virtual Volumes. Andy was a part of the Virtual Volumes development team at SoldiFire. Prior to SolidFire, he was the iSCSI Tech Lead at VMware, and authored a patent on VMware cache technology. He's also been on the engineering teams at DataGravity and Sun Microsystems. 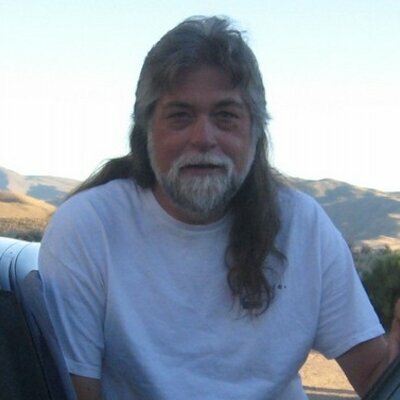 Andy has presented at numerous industry conferences, such as VMworld, NetApp Insight, SNIA and Flash Memory Summit. as well as several VMUGs and other local events. Outside of work, and enjoys racing cars, hiking and wines. Find him on twitter at @andybanta. 3:00pm+ Play games and win points! Each attendee will get a free game card!